One year ago, the Psychoactive Substances Act came into force after months of legal wrangling, set-backs, and delays. The law has been widely ridiculed by policy experts, scientists, and even the police, but despite this the Home Office still consider it a success. Their aim was to shut down headshops and appease the Daily Mail, and they succeeded on both of those fronts; the increased strength, availability, and subsequent potential for harm of many of the substances outlawed by the Act is therefore irrelevant. The countless deaths merely collateral damage. 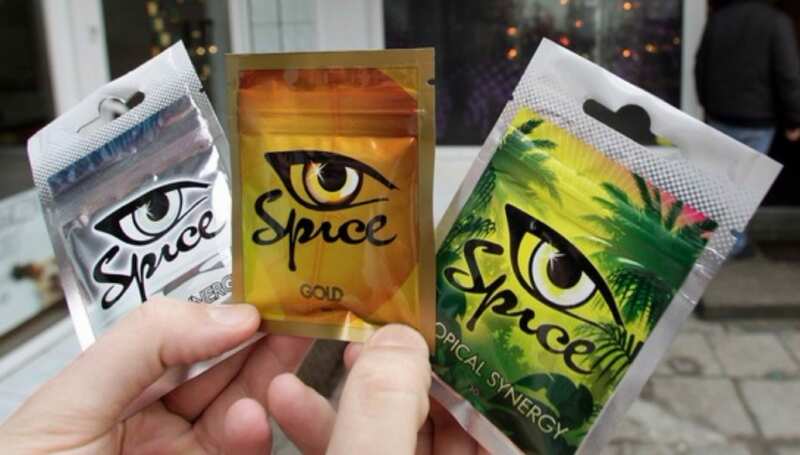 Most of the public discourse surrounding the PSA in the year since its inception has focussed, perhaps unsurprisingly, on ‘Spice,’ the generic name given to Synthetic Cannabinoid Receptor Agonists, or SCRAs. Spice use has become ever more visible in the last year, particularly amongst the homeless population of the UK. Countless ill-conceived news reports have painted users as ‘zombies,’ due to the almost catatonic state that their drug use can cause them to enter. But away from the headline-grabbing public health emergency that is Spice, there have been plenty of other areas in which the PSA is causing more harm than good. One of the consequences of the blanket ban approach to drug policy was that the government’s attempt to ban anything ‘psychoactive’ led to a great many plants being outlawed for no good reason. Blue Lotus flowers, for example, had to be removed from the shelves. As did Salvia. Now it would not be fair to say that all of the plants and herbs covered by the Act were completely harmless (Salvia can be pretty intense to the uninitiated), but in the vast majority of cases what headshops were selling were fairly benign botanical specimens that were being used for little more than relaxation or as sleep-aids. They had been sold and consumed for decades (and a lot longer in many cases) and were causing little harm to anyone. And then there were plants like kratom. Kratom is a tropical evergreen tree native to South-east Asia and indigenous to Thailand, Indonesia, Malaysia, Myanmar, and Papua New Guinea. 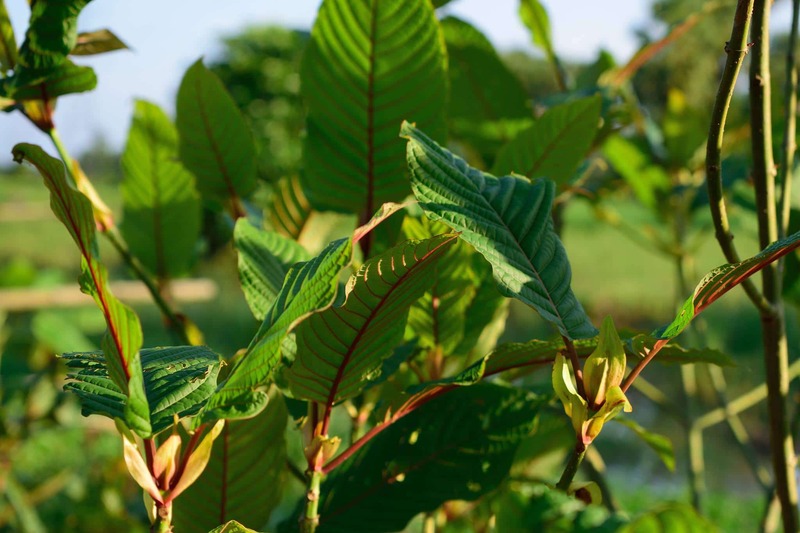 Despite limited clinical research into its effects, kratom is used throughout much of the world as a stimulant (in small doses) and a sedative (in higher doses) and as a painkiller. Its main active compounds are mitragynine and 7-hydroxymitragynine, both of which are full agonists of the ?-opioid receptor, meaning that – despite being a member of the coffee family – kratom can be considered to have opiate-like effects similar to drugs such as morphine, codeine, and heroin. Crucially, however, current scientific literature suggests that kratom does not cause respiratory depression, one of the leading causes of death amongst opioid users. As a result, there is great hope among many scientists – and certainly among kratom advocates – that kratom could be used to help people suffering from opioid withdrawals, as well as in the treatment of chronic pain that would normally require powerful drugs like fentanyl. The potential uses for the drug, should it live up to the hype, are huge. And yet rather than regulate it and study it, the government allowed it to be caught in the net of the PSA, making research nigh-on impossible. Kratom was not the only plant with potential medical value to be banned by the PSA, but it was certainly the most visible, and the most popular. In the USA, the Drug Enforcemnt Administration attempted to enact their own ban on kratom last year, but were met with fierce resistance from kratom users and scientists alike, and were eventually forced to backtarck on their decision. There has been similar anger in the UK – albeit not quite as high profile – but as yet, the Home Office has refused to budge. Admitting that they got it wrong with kratom would be tantamount to admitting that the whole idea of the Psychoative Substances Act was sheer folly and bound to fail. It would potentially start a chain reaction that would start with kratom, and end with Theresa May admitting that all her silly law has done is increase harm, availabilty, and strength, whilst forcing tax-paying businesses to close their doors for good. It’s not likely to happen. Sadly, whatever government we end up with after the 8th of June election is unlikely to overturn the PSA. It was supported by all the major parties on its introduction, as well as by most of the mainstream press, so repealing it now would, politically, be almost impossible. Instead, the best hope for drug policy reform comes unexpectedly in the form of cannabis reform. All parties other than the Conservatives now openly support some form of reform when it comes to cannabis – be it full regulation in the case of the Lib Dems and Greens, or increased medical access from Labour – and although it wouldn’t directly impact the PSA, it would certainly help. Many of the SCRAs which are causing so much hand-wringing and consternation among the tabloids only exist because of prohibition. They came about because cannabis was illegal, and people didn’t want to break the law. Then, as more and more SCRAs were banned, more dangerous ones were created. Repealing the ban on cannabis would not solve the problem of SCRA use by any means, but it would provide a legal option for desperate people, and that could only help. Of course, that kind of reform is still hugely unlikely, but it is not a political impossibility anymore. So as we look back on the first year of the PSA and reflect on the harm it has caused and its utter failure to achieve its supposed aims, we can at least take some solace in the fact that even as the UK has embarked on one of the most absurd and draconian pieces of drug legislation ever conceived, it is still in many ways closer than ever to meaningful reform.